Editor’s note: During Black History Month, the focus is usually on historical figures who loomed larger than life, paving the way for the progress we experience today. But black history isn’t just about telling stories of our past. History is being made every day and has been made throughout our lives; it’s not just in books. It walks among us. So this month, The Root is asking writers and other notables about the personal and pivotal events from their own lifetimes in a series we call My Black History. 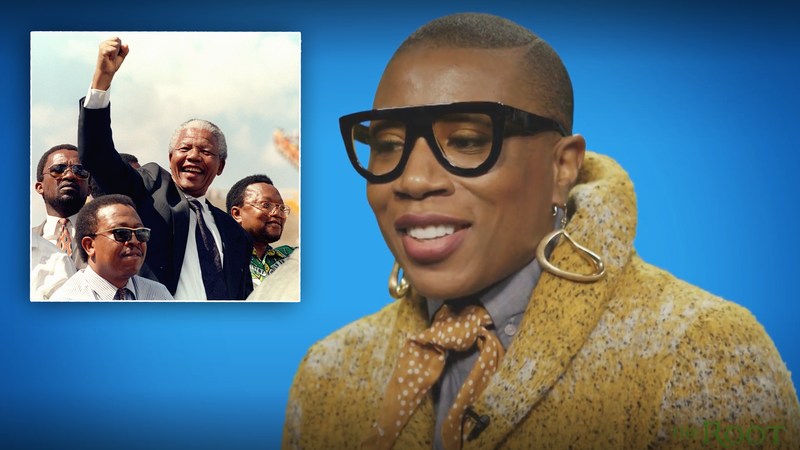 Aisha Hinds is an actress who has appeared in numerous stage, television and film roles. She’ll star as the iconic abolitionist Harriet Tubman in season 2 of WGN America’s Underground, which begins March 8. She’ll also star in Fox’s Shots Fired, which begins March 22.